Almería and Real Madrid will play their fifteenth game of the La Liga season at the Estadio de los Juegos Mediterráneos on Friday, 12th December. The teams last played in April this year and Real Madrid won the game 4 – 0. In November 2013 Real Madrid beat Almería 5 – 0. 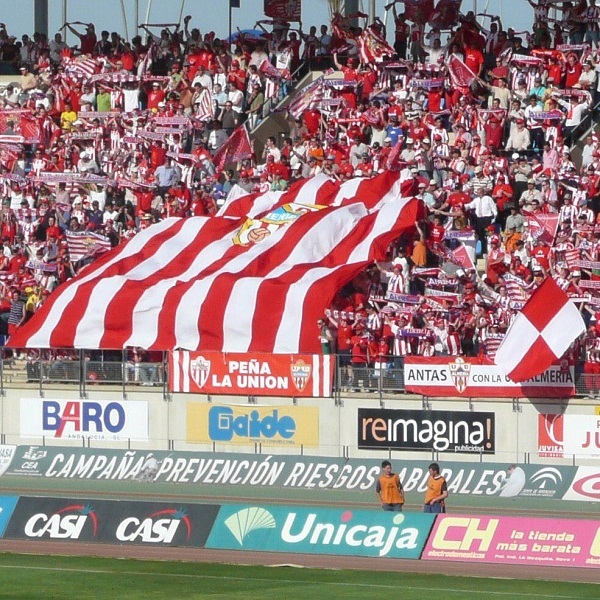 Almería is seventeenth in the league with 10 points having won 2 games, drawn 4 and lost 8. They are tied for points with Cordoba, Deportivo and Elche. Real Madrid is top of the league with 36 points having won 12 games and lost 2. They are two points above Barcelona. Almería: Ruben, Ximo Navarro, Trujillo, Mane, J Fran Velez, T Thomas, Corona, Jonathan, Hemed, Thievy, Silva. Real Madrid: Casillas, Carvajal, Pepe, Ramos, Marcelo, Kroos, Illarramendi, Rodriguez, Bale, Benzema, Ronaldo.